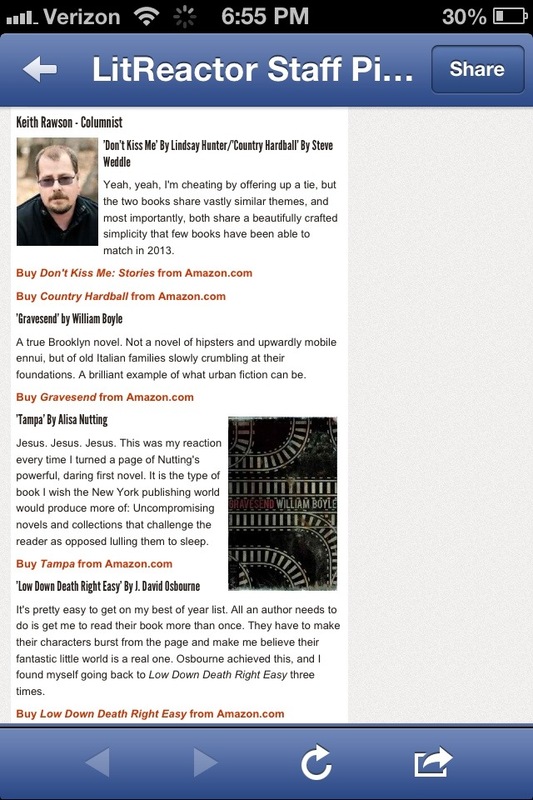 Really excited that Gravesend is on Keith Rawson’s best books of 2013 list over at LitReactor. 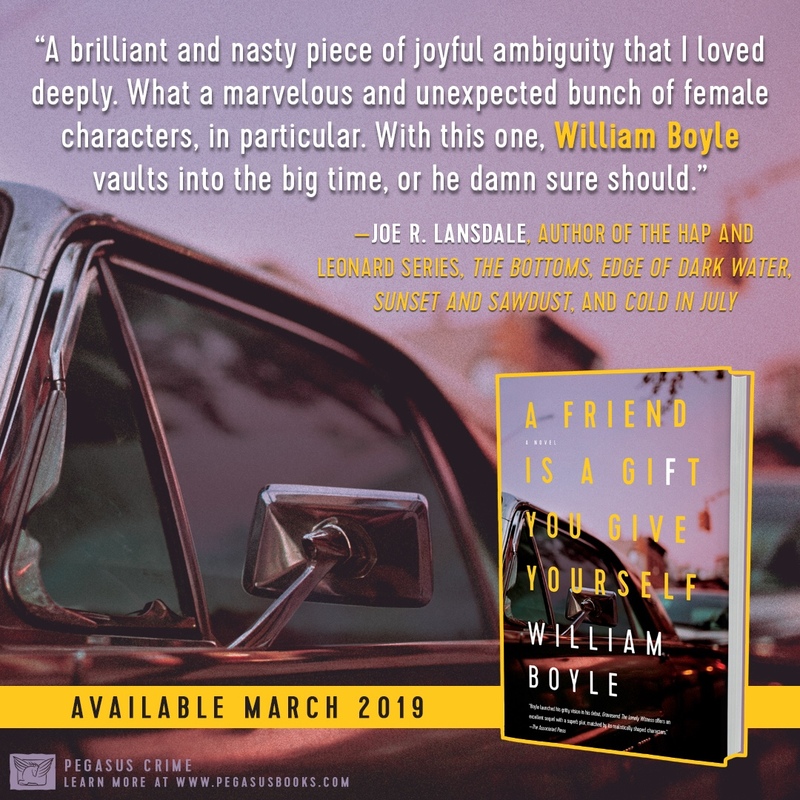 So cool to be included with writers I admire so much – Sara Gran, J. David Osborne, Alissa Nutting, Lindsay Hunter, and Steve Weddle. Thanks so much, Keith. And Neil Gaiman and Joe Hill retweeted this list to over 2 million followers!